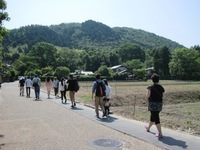 We visited Sagano & Arashiyama for strolling. 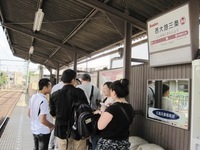 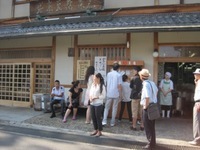 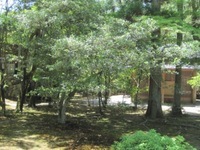 It not only bamboo forest, but also store signs and menu, the scenery of town, everything was new. 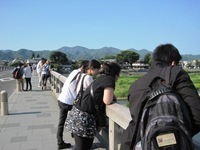 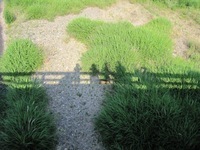 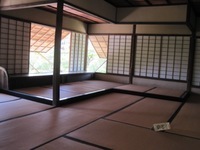 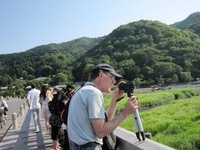 Our students could see the different angle of Kyoto from what they have already learned. 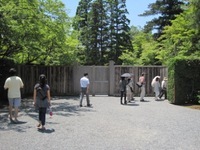 They looked very tired of strolling around the area in the hot weather. 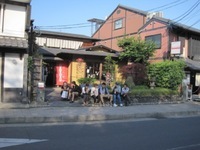 Take good rest today and get the school days after fresh! 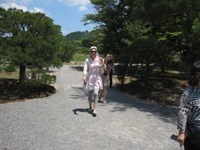 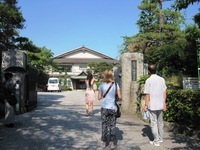 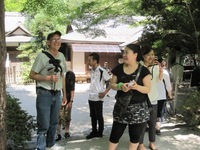 We visited Shugakuin Imperial Villa and were divided into two groups to stroll. 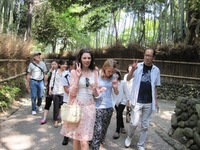 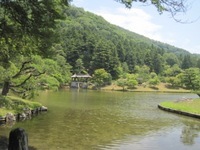 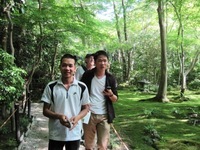 We really enjoyed the beautiful garden which is one of the examples representative of Japanese gardens. 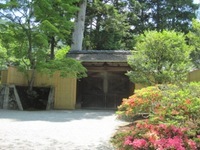 Visiting the garden in the fall or winter makes different impression. 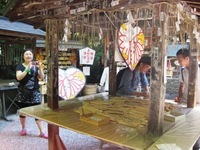 Why not give it a try again on some holiday? 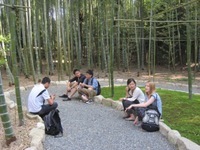 The summer short term course begins on July 11. 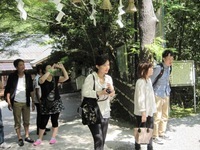 Here the calendar and the schedule of weekly field trips & other attractive summer events are as the below. 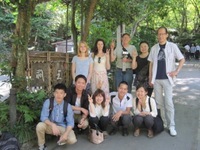 Let's enjoy your summer with studying Japanese and experiencing historical events in Kyoto!